Long Beach is just 25 miles from where I live in Brooklyn. And yet last weekend was my first visit. I had a work event to attend Sunday so after weighing my options (LIRR, Uber, taxi, car service, helicopter – just kidding! ), I rented a car. 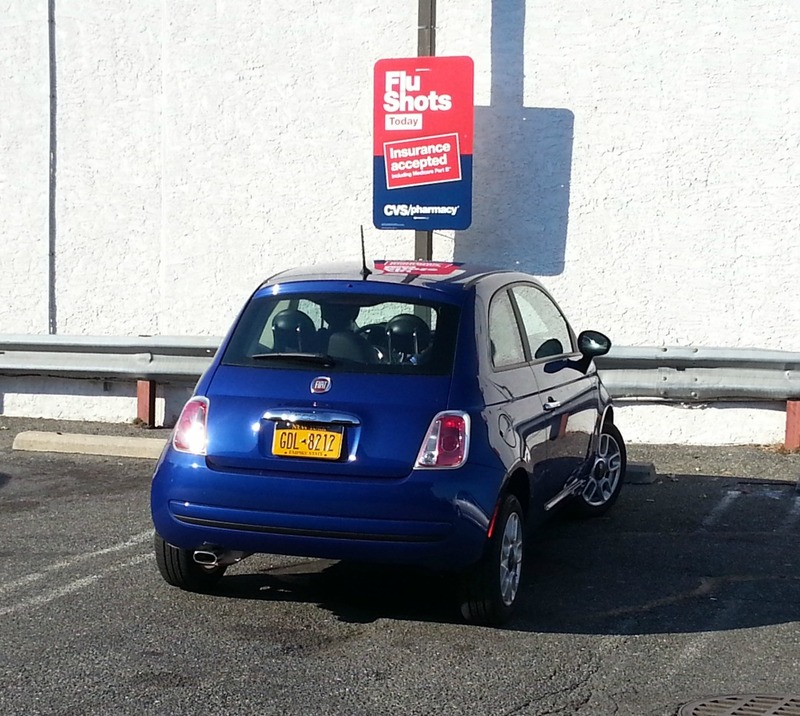 My little blue Fiat was terrific! After the event ended, I drove toward the ocean. I do that every chance I get. Isn’t the beach pretty? 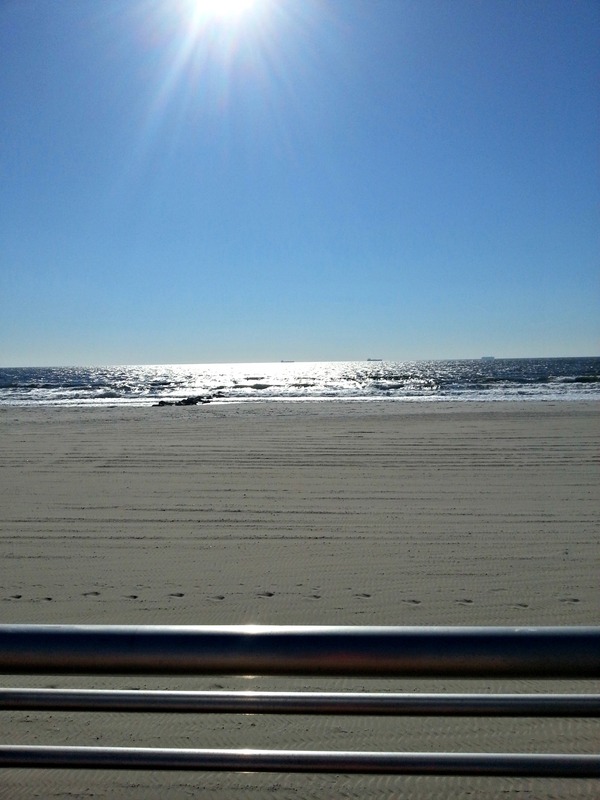 This entry was posted in NYC, Travel and tagged beach, boardwalk, day trip, Long Beach, Long Island, natural, NY, ocean, Sandy, travel on November 12, 2013 by onechicklette. 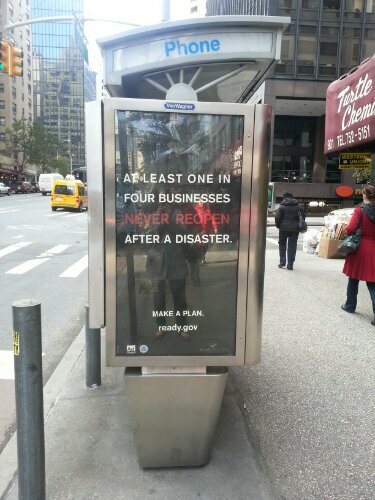 I passed this sign approximately 100 times pre-Sandy. Now it’s a good reminder that people are still hurting on multiple levels. If you want to help, here are a few ways to consider. Shop at a local business in a region affected by the storm. Connect directly with a family in need. Here’s one option. This entry was posted in Current Events, Good intentions and tagged adopt a family, brooklyn, Christmas, disaster, Humane Society, Queens, relief, Sandy, Staten Island, storm on December 14, 2012 by onechicklette. 1. 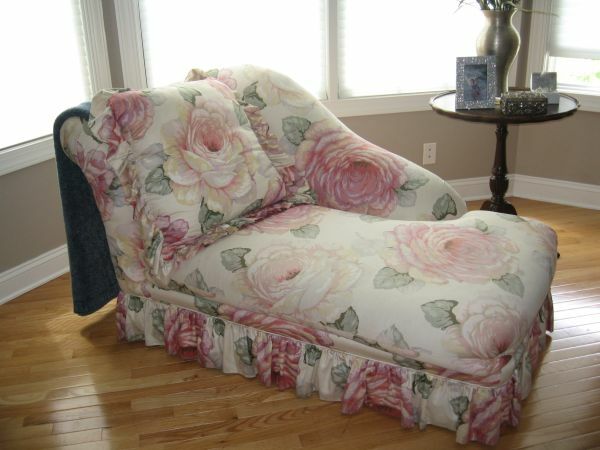 This chaise. The seller claims s/he paid $1000 for it. Color me skeptical. 3. Deryck Whibley dressing up as ex-wife Avril Lavigne for Halloween. 4. The L train staying out of service post-Sandy. What made you cringe? Leave it in the comments. This entry was posted in etc. and tagged Avril Lavigne, Craigslist, Deryck Whibley, furniture, Halloween, nyc, Sandy, Staten Island, superstorm, Tampax ad on November 9, 2012 by onechicklette. So soon after Sandy, THIS. 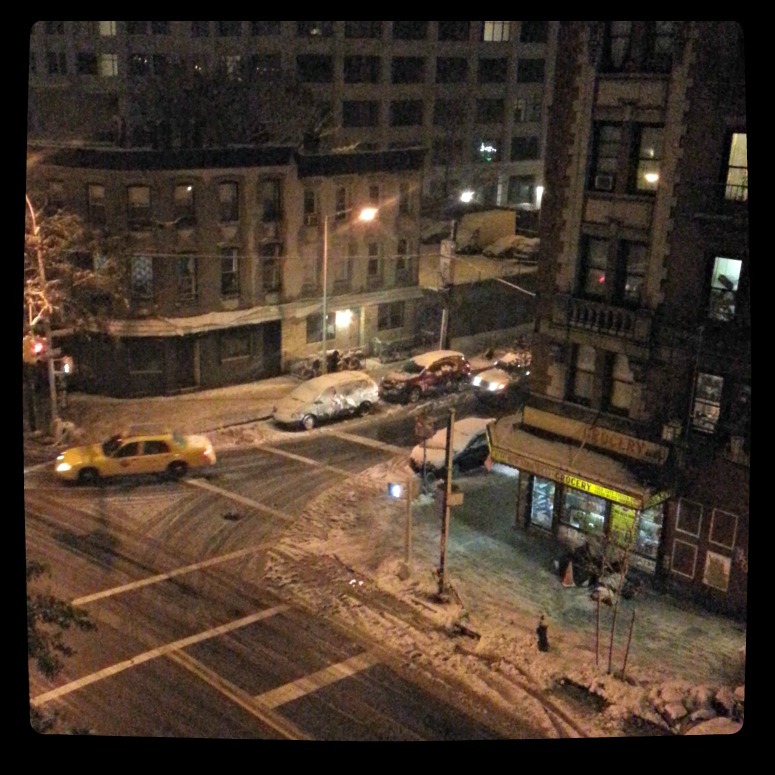 The forecast called for non-accumulating snow in NYC (or so I thought). I normally enjoy some snow, but now I’d just like to get back to normal. 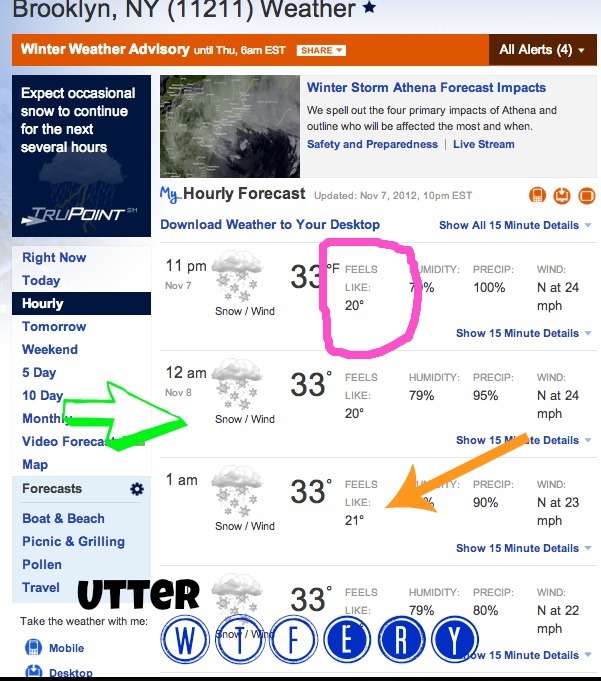 This entry was posted in Life stories and tagged Athena, brooklyn, new york, nor'easter, nyc, Sandy, snow, weather, WTF on November 7, 2012 by onechicklette.